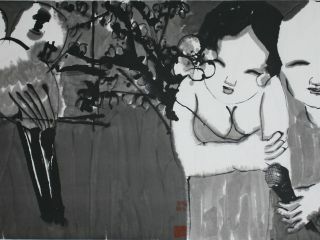 Although Tong considers art as a direct media for expression, he believes that the ultimate question of art is on "human" itself, the passion, thought of human being. 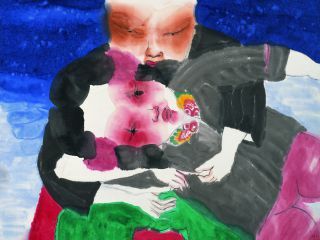 We can feel Tong's sincere affection to the female in his art works. 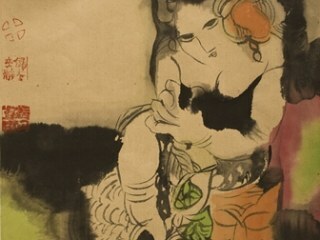 He states clearly that, "My mother is the one who I love the most in my life. My sisters who I love are female, my best lover is a female, too. I love the female for their innocence, fineness and softness, they may be ordinary yet are full of passion, they are full of hopes even corrupted. 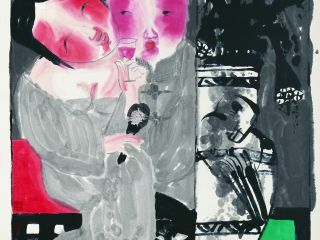 The female world represented through an art device looks like a vehicle which has summarized everything, it demonstrates the special quality of the female!" 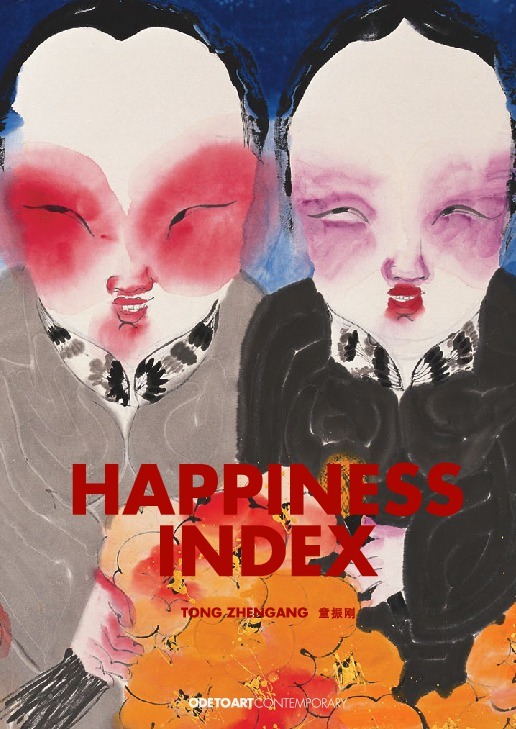 I'm interested in this 幸福Happiness No.11 by Tong Zhengang. Please advise availability and price. Thank you.